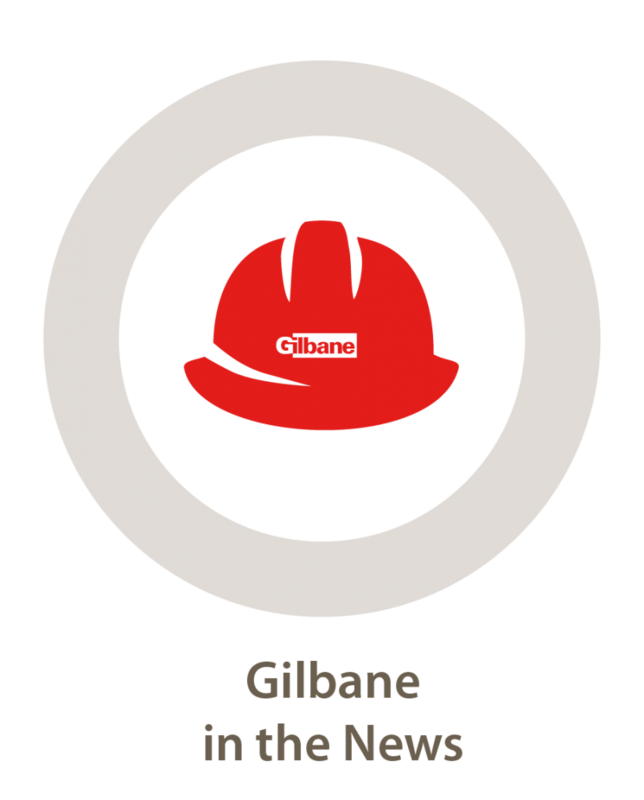 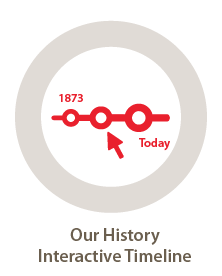 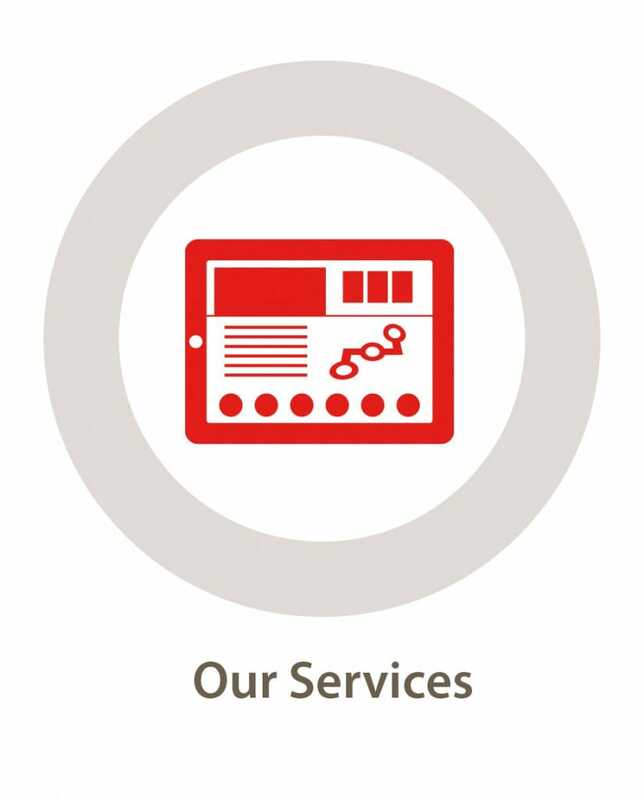 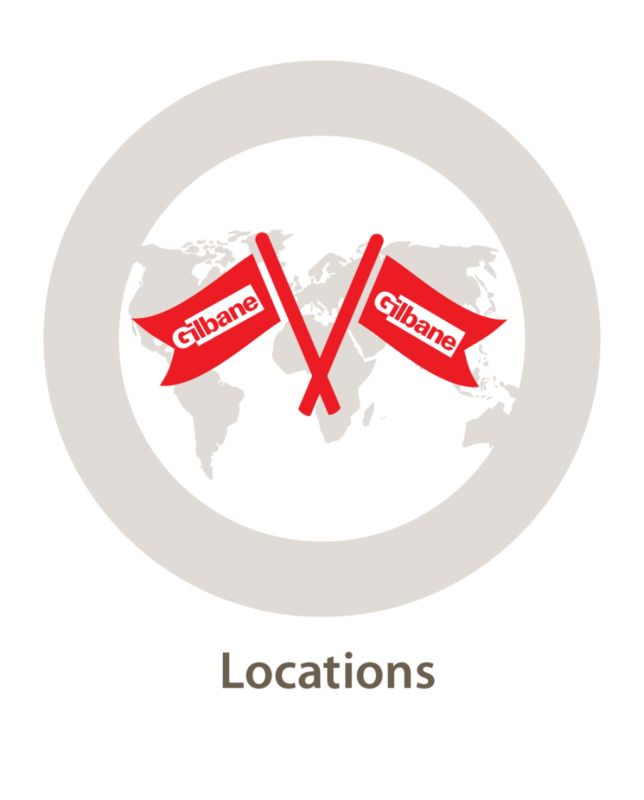 As a key strategic partner to Gilbane, we know you are always on the go. 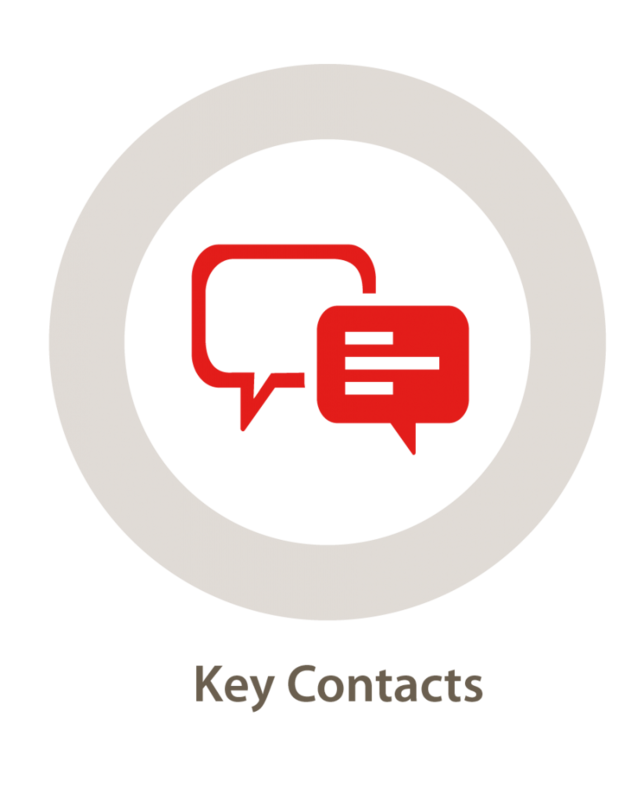 We have developed a streamlined guide designed to be a go-to resource that contains quick facts and information that you may need for follow-up meetings; current news and topics that peak your interest; and so much more! 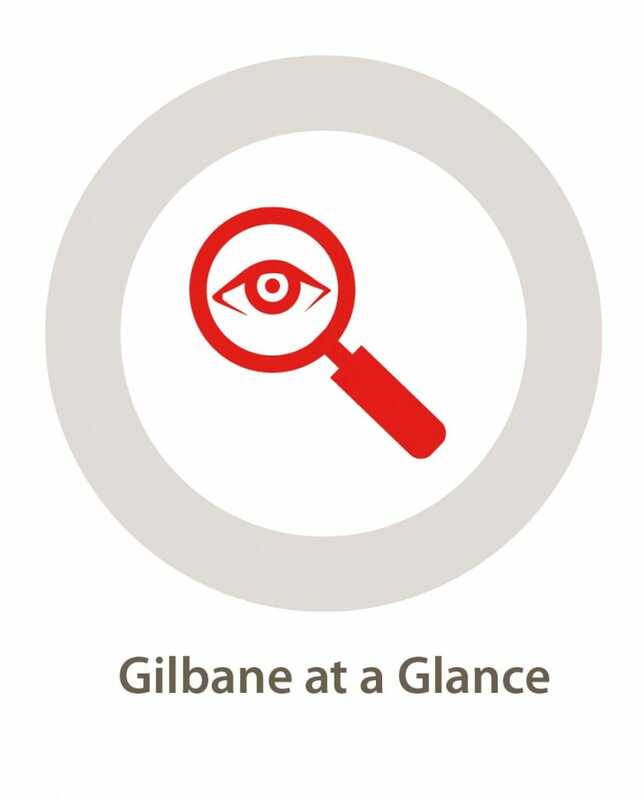 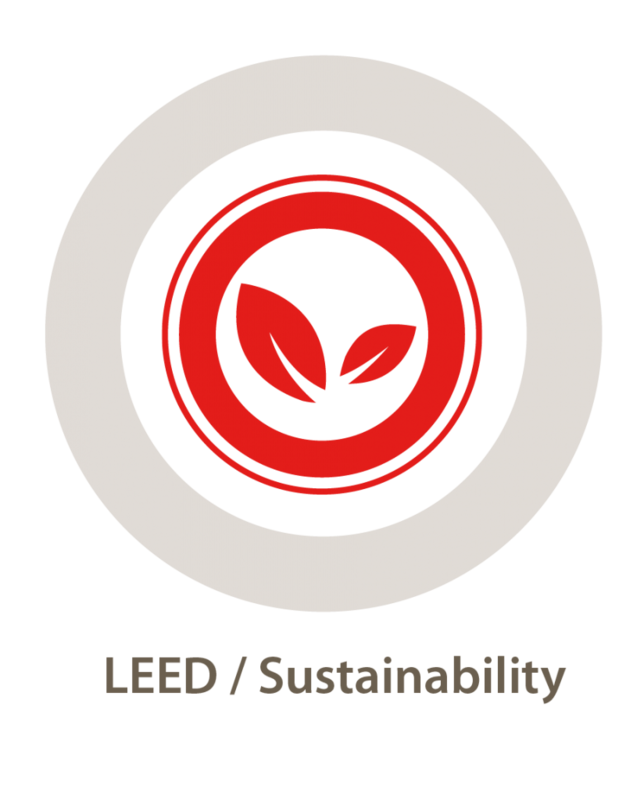 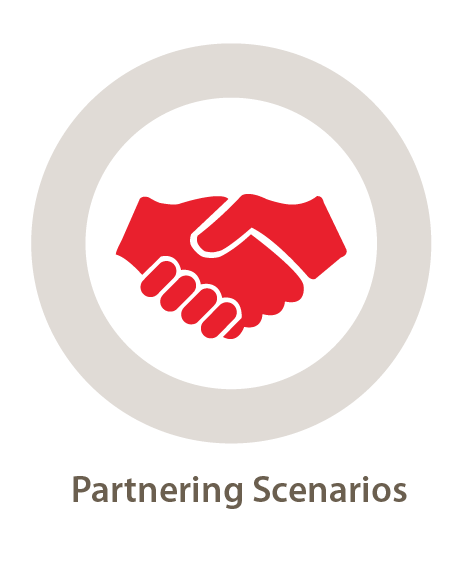 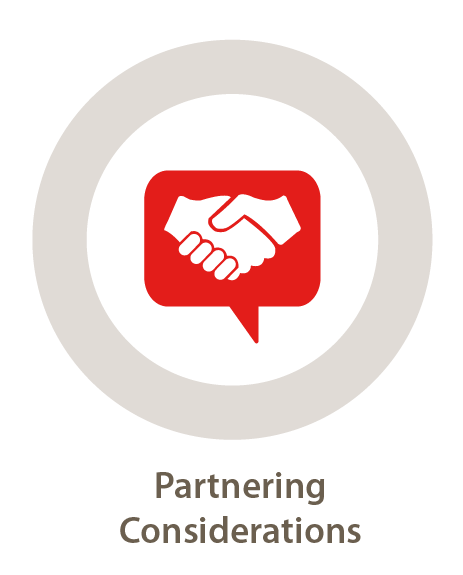 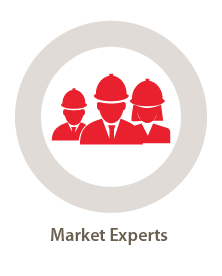 We invite you to explore the guide and learn how Gilbane can be your partner and help strengthen our relationship.